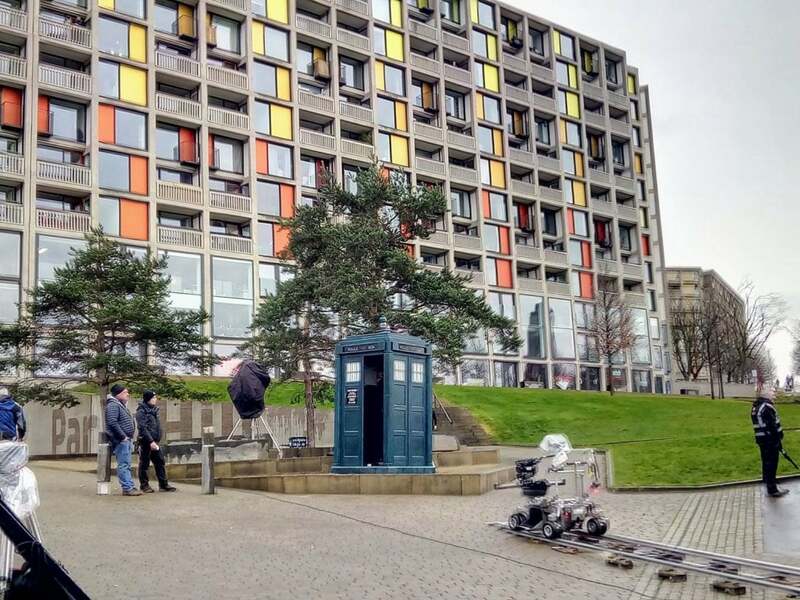 Several sharp-eyed Sheffielders have been sharing pictures of the Doctor’s iconic blue box, plus filming crew, spotted around Park Hill flats early this week. 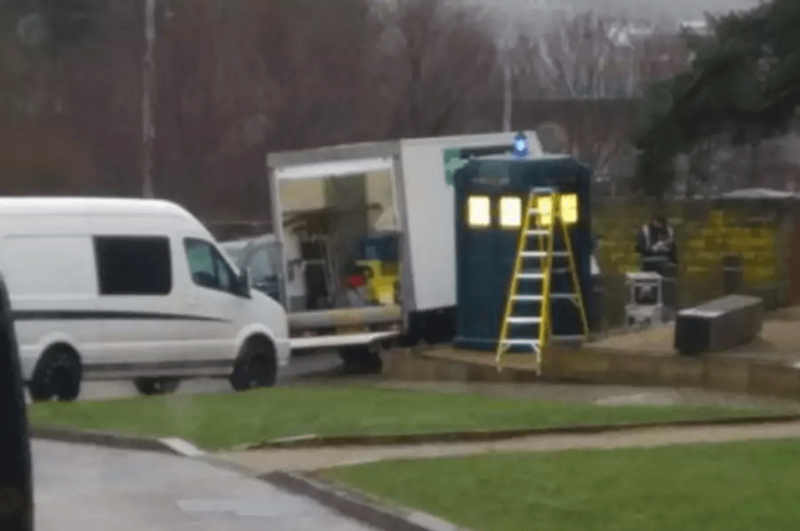 Doncaster Free Press republished pictures from ‘TV fan’ Dan Wild who caught the tardis touching down on Gilbert street on Tuesday. The time travelling police box was spotted again directly outside the flats by Mark Newby on Facebook photography page ‘Pictures of Sheffield old and new‘. Crews were spotted at Hunter House Road and Ecclesall Road back in November, and by the recurring use of Sheffield as a location it seems like the Steel City may feature in multiple episodes of the Jodie Whittacker-lead series. 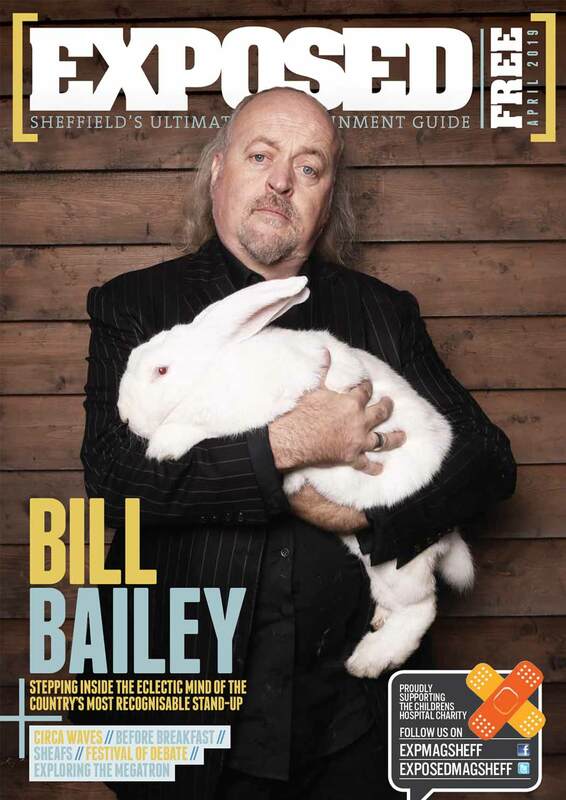 Seen anything otherworldly about Sheffield lately? Send your pics to us on our Facebook or Twitter pages.